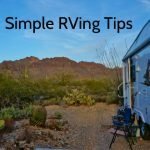 Ten Helpful RVing Tips and Tricks - Love Your RV! 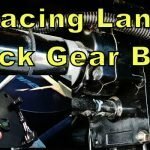 My Keystone Cougar fifth wheel trailer has manual crank rear stabilizer jacks. By using my cordless drill with a special socket sized for the jack, deploying and retracting the jacks is a breeze. No more being stooped over and cranking like crazy with the manual wrench. Our RV comes equipped with a special fire escape window in the bedroom. If for some reason we are unable to escape a fire through the regular door we would have to shimmy our way out the window. It is designed to open up fully but then we would be faced with about an 8 foot drop to the ground. Because of this I always place a small step ladder under the window to aid us if we ever need to evacuate the rig. We full time in our fifth wheel and need to carry a lot of stuff with us so our storage areas and cupboards are pretty packed. I’ve found the best way to organized things is in plastic totes and bins. The best ones to buy are the clear, see-through variety. This way at a glance you can see what’s inside the bin. 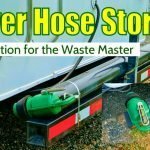 This simple to use little device is I feel a must for any RVer who hooks up to a power pedestal. It is very easy to use. 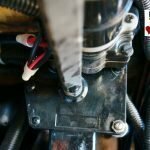 With it you can safely check the campground power outlet for any possible faulty wiring that could damage your RV electrical systems or cause an unsafe condition. 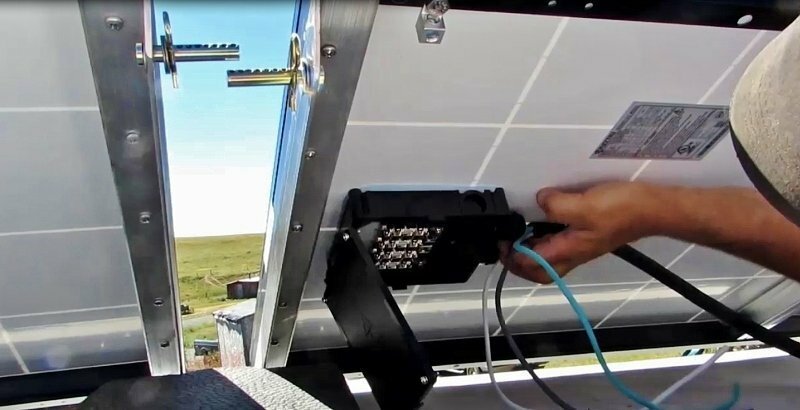 It is one of the only ways you can check for a condition called “Hot Skin” where the RV metal frame becomes electrified and very dangerous. For more information on this please check out the No-Shock-Zone website. 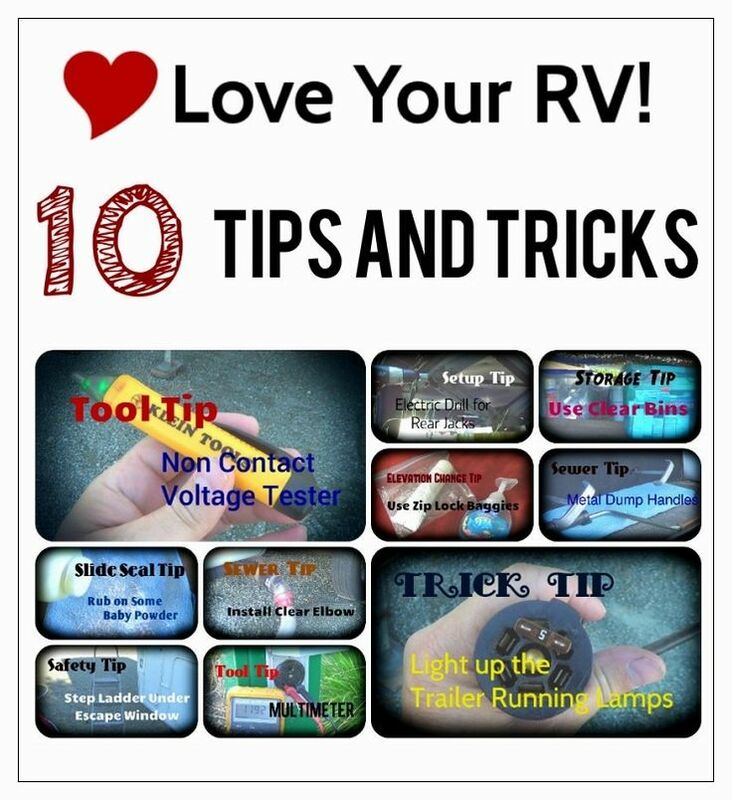 They have many terrific articles on RV electrical safety including how to use the Non-Contact Voltage Tester. Also check out my recent review of Mike Sokols very handy RV Electrical Safety eBook. A multimeter is a versatile tester that will allow you to check many aspects of your RVs electrical systems. With it you’ll have the ability to test the power pedestal for safe hookups, the DC voltage of your charging system and batteries, continuity of fuses and lamps, etc. It’s a tremendous tool to track down faults in RV appliances and powered applications. Lots of repairs are pretty straight forward with the aid of a multimeter. 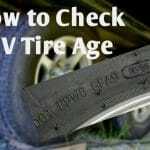 Many times with a few quick tests you can save lots of money performing minor repairs yourself. I recommend getting a multimeter that auto ranges. This way the meter is much simpler and you don’t have to worry about setting the voltage/current/ohms ranges. The meter takes care of that for you. A great way to keep your slide seals from sticking is to coat them with good old baby powder. Just bring in the slide and look around the inner edge for a rubber seal. With a soft cloth coat, it with a layer of baby powder and the seal will stay nice and supple and won’t stick when the slide is in for extended periods. You could use it on the outer seals, but I prefer to use a product called Protect-All Slide-Out Rubber Seal treatment. It is a foaming spray that works very well at keeping the slide wipers and seals supple and also protects them from UV damage. If you plan to head up into the mountains be prepared for expanding liquids and lotions. As you climb any liquids will expand and sometimes seep or even explode out of there packaging. Things like suntan lotion, cosmetics and shampoos seem to love to make a big mess in the cupboard or makeup bag. So before heading up grab some zip lock baggies and throw any possible mess makers in them. I know it isn’t very pleasant to view a stream of sewage, but a clear sewer elbow is very helpful in several ways. If you see a ton of toilet paper heading out it means the type you’re using isn’t being broken down properly and you can switch brands before a clog develops. You’ll know when the tanks have finished emptying. When performing a black tank flush you can monitor the color of waste water and will know when the tank is clean the water runs clear. Over the course of the last three years, I’ve had all three original factory installed plastic waste valve handles crack or break in my hand. I’ve replaced all with metal handles. 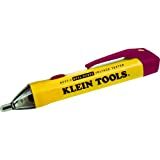 They are nice to use and should last as long as I have the rig. Have you ever seen a fifth wheel trailer with its running lights all lit up and not hooked to the truck? Wonder how they do it? It’s pretty simple really. If you take an automotive fuse and insert it in the two slots on either side of the trailer plugs keyed end it will use the RVs battery to power the running lights. Just be aware though if you are not plugged into shore power it will run your battery down.